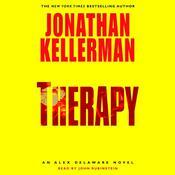 NEW YORK TIMES BESTSELLER • “Jonathan Kellerman’s psychology skills and dark imagination are a potent literary mix.”—Los Angeles Times Psychologist Alex Delaware and detective Milo Sturgis unravel a shocking crime at a raucous wedding reception in this gripping psychological thriller from the #1 New York Times bestselling master of suspense. 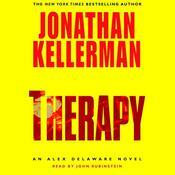 LAPD Lieutenant Milo Sturgis is a fine homicide detective, but when he needs to get into the mind of a killer, he leans on the expertise of his best friend, the brilliant psychologist Dr. Alex Delaware. While Sturgis has a knack for piecing together the details of a crime, Delaware can decipher the darkest intents driving the most vicious of perpetrators. And there’s no better place for the doctor’s analytical skills to shine than a rowdy hall full of young men and women intoxicated on life and lust . . . and suddenly faced with the specter of death. Summoned to a run-down former strip joint, Delaware and Sturgis find themselves crashing a wild Saints and Sinners–themed wedding reception. But they’re not the only uninvited guests. 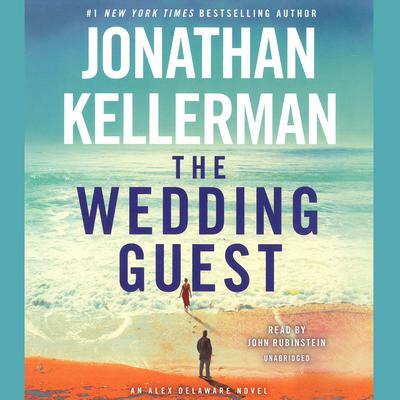 A horrified bridesmaid has discovered the body of a young woman, dressed to impress in pricey haute couture and accessorized with a grisly red slash around her neck. What’s missing is any means of identification, or a single partygoer who recognizes the victim. The baffled bride is convinced the stranger snuck in to sabotage her big day—and the groom is sure it’s all a dreadful mistake. But Delaware and Sturgis have a hundred guests to question, and a sneaking suspicion that the motive for murder is personal. Now they must separate the sinners from the saints, the true from the false, and the secrets from those keeping them. The party’s over—and the hunt for whoever killed it is on. 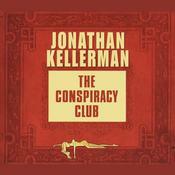 Jonathan Kellerman is the #1 New York Times bestselling author of more than thirty crime novels, including the Alex Delaware series, The Butcher’s Theater, Billy Straight, The Conspiracy Club, Twisted, and True Detectives. 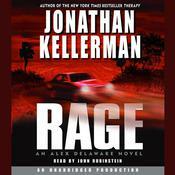 With his wife, bestselling novelist Faye Kellerman, he coauthored Double Homicide and Capital Crimes. He is also the author of two children’s books and numerous nonfiction works, including Savage Spawn: Reflections on Violent Children and With Strings Attached: The Art and Beauty of Vintage Guitars. He has won the Goldwyn, Edgar, and Anthony awards and has been nominated for a Shamus Award. He and Faye live in California, New Mexico, and New York.